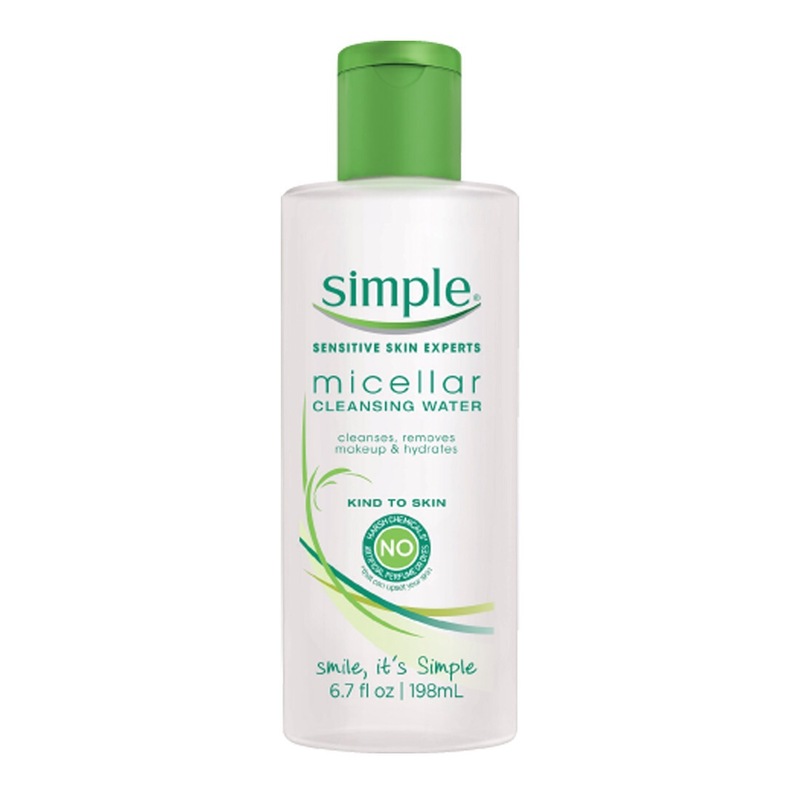 This toner by Simple is simply the best toner I’ve ever used. It’s so gentle to my skin, it doesn’t dry it out, rather, it moisturize my skin. It leaves my face feeling fresh after usage. It takes off make up and clears out my pores. You can buy this at your local target or grocery store. It’s definitely worth trying! We’re all a little busy, whether with friends or work, we’re all always on the go. Well, at least I know I am! Sometimes you might need to do a few retouches throughout the day to get that ultimate glamours look. In order to do so, you’ll need to carry a few essentials with you to help you get ready to conquer the day! Here are a few of my beauty essentials that I always have on me, or try to! Scented lotion. You have NO idea how many times this have saved me! One time I was sitting next to this guy who smelled awful, I put on my lotion and literally put my hand on my nose and just smelled my hand the whole time. Make up bag: mascara, eyeliner, blush, lipbalm/lipstick, and bronzer. Oh my, these few items are a life saver. Sometimes you just gotta fix your face up a bit to make yourself look a little bit more presentable. Gum. You don’t want your mouth to stink. Oil blotting sheets. Especially during the summer time, your face gets all kinds of oil. 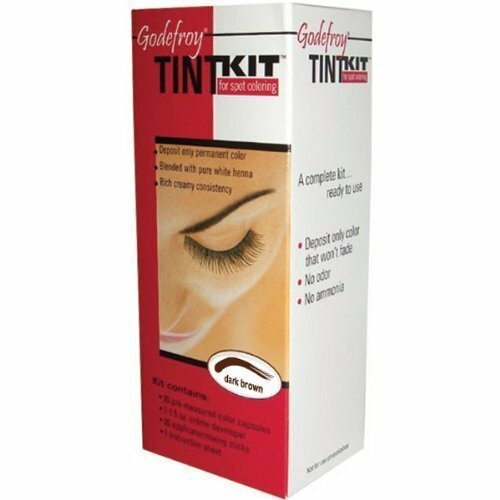 You don’t want that shine on your face, blot away! Sunnies. Gotta protect your eyes at all times. Water bottle. I know for myself, I always get thirsty and there never ever seem to be water around, so even if it’s heavy, I still carry it. Body spray/perfume: Sometimes you just wanna smell fresh. Deodorant: You never know whether you’re going to be sweating or not! What are your beauty essentials?? Let me know!